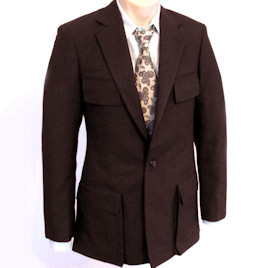 This classic linen blazer is the perfect jacket for warmer weather. 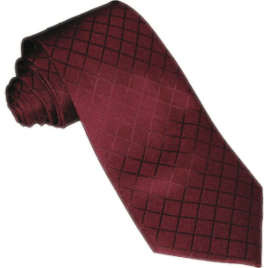 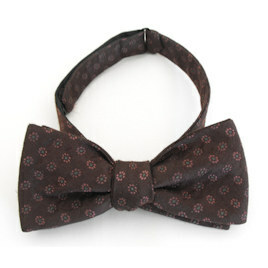 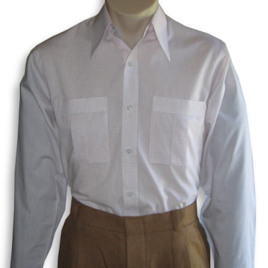 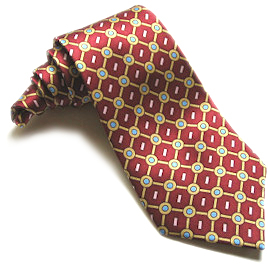 Pair with contrasting colored trousers for a truly vintage look. 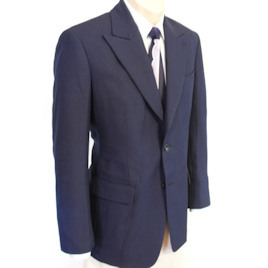 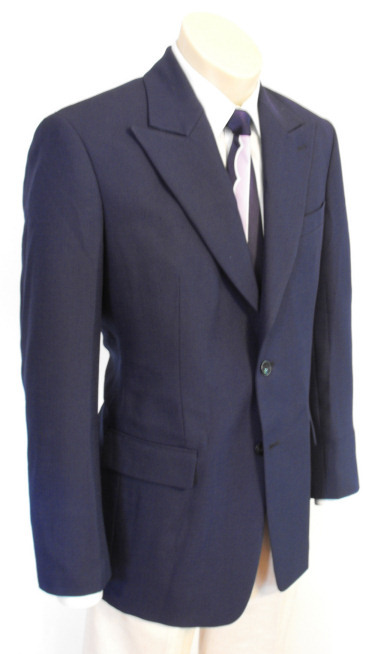 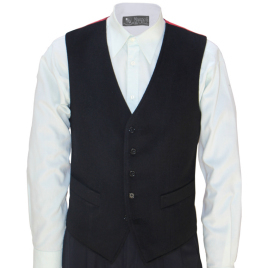 Features wide peaked lapels, flapped pockets and a plain back with no rear vent.